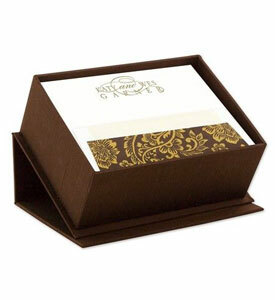 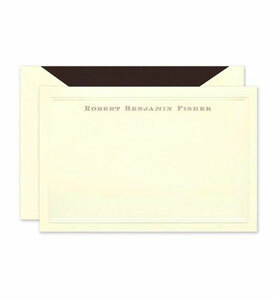 Our elegant selection of personalized stationery makes an impression on every recipient. 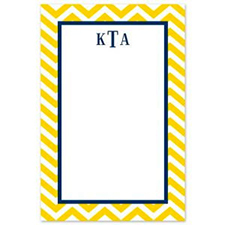 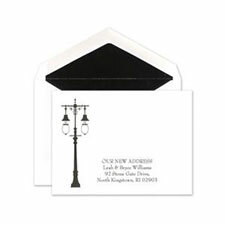 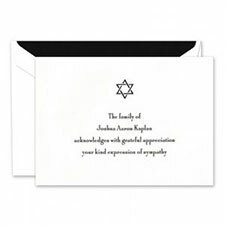 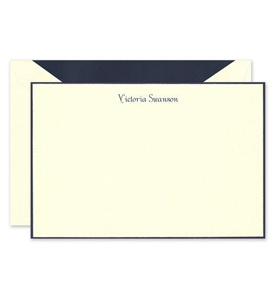 Whether you are looking for a traditional embossed note card for a business gift, or a chic monogrammed thank you card, you will find what you need when you browse our assortment. 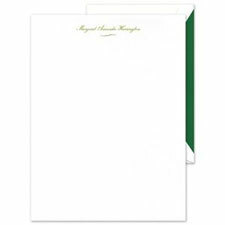 If shopping for professional stationery, our business letterhead, matching business cards and custom note pads will surpass your expectations. 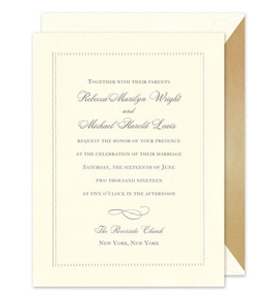 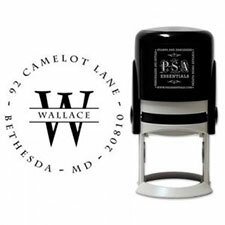 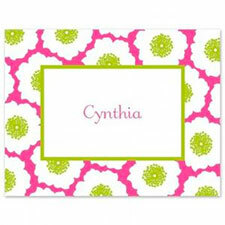 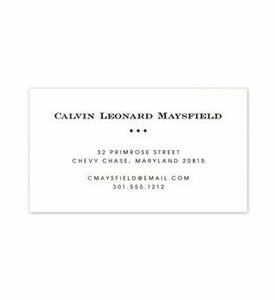 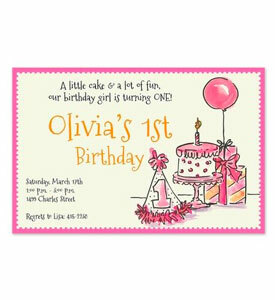 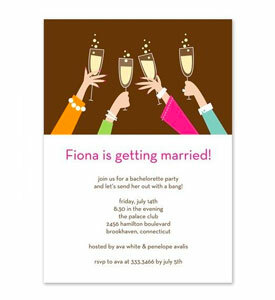 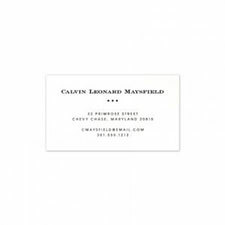 Don't forget to complete the look with trendy address stamp or label in a matching design.